Recently we have seen an increased balkanisation of the online gambling sector within Europe, many Member States have retreated from the core EU principle of freedom to provide services across borders. The GBGA is advising the UK to implement its proposed changes to the UK online gambling sector in a more careful and strategic manner and to use this as an opportunity to take the initiative within Europe. The UK has the chance to adopt a world leading passporting regime that would still allow it to require UK conduct of business requirements on operators and also to ensure that it taxed the licensed online sector appropriately and lawfully. 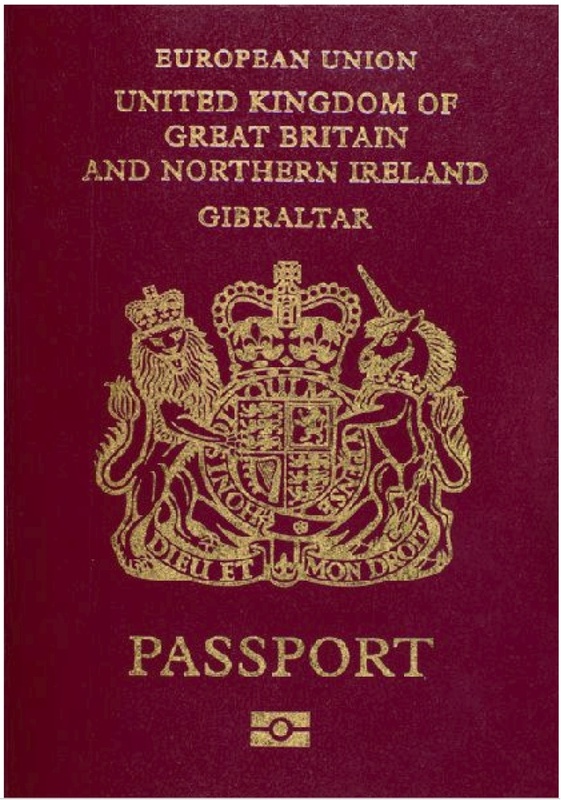 The proposed GBGA model allows rigorously regulated jurisdictions such as Gibraltar to continue to offer services into the UK, whilst ensuring that the UK does not “brass-plate” operators in jurisdictions where the UK lacks mutual regulatory relationships and core agreement on a wide range of framework legal issues (e.g. tax assistance, data protection, anti-money laundering, consumer protection). bilateral reciprocity in licensing, supplies and consumer protection issues with other EU territories who wish to participate (in an area lacking European agreement on the framework for cross-border supplies for online gambling).